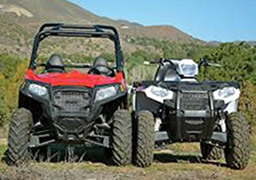 Different vehicles of the Polaris and YAMAHA brands are available. 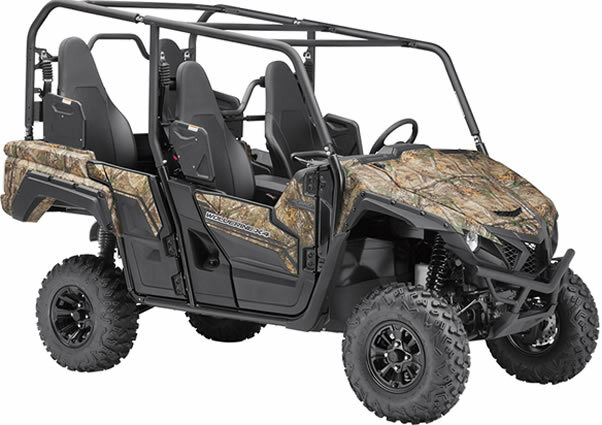 and 17 liter tank capacity. 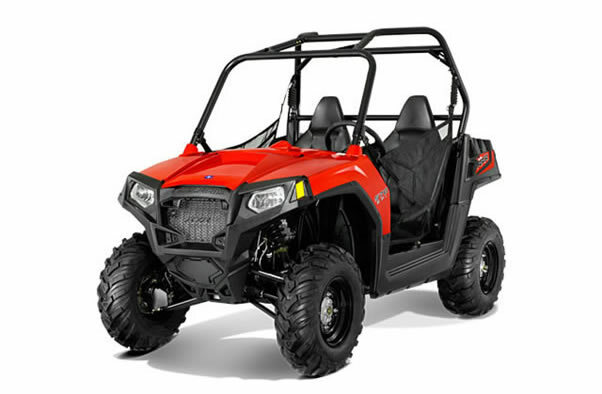 Polaris RZR / Side by Side ( Buggy ) with 570 ccm / 46 HP, tare 440 kg, switchable all wheel drive and 27 liter tank capacity. all wheel drive, 18 liter tank capacity. all wheel drive, 35 liter tank capacity. The fuel tank capacity of the vehicle is sufficient in normal use for a day trip of about 8 hours. The vehicles are in a technically perfect condition and maintained by a specialist workshop..
Further details e.g. Information on your desired date and booking you can get on request. 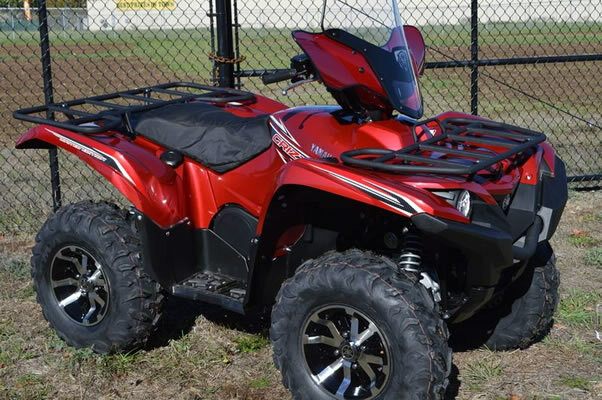 ATV Rental Grand River Ltd.
Have you already informed us about your preferred date* ? When is the request or agreed date* ? How did you arrange the appointment* ? The rent is due immediately on booking and booking confirmation. At the latest in cash before handing over the vehicle. The deposit is due in cash before vehicle delivery. The renter must present a valid driver's license and another identity document. A copy is placed to the files. The currently valid business and rental conditions are only part and basis of this rental contract. With our confirmation by e-mail, fax, telephone, written or in oral form, the contract is legally binding. The tenant confirms with his signature that he has received our terms and conditions, read and understood completely. The renter expressly agrees to these conditions. 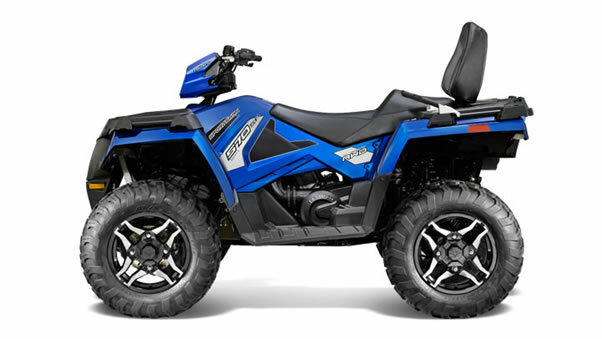 With the Quad and ATV you can get along in almost any terrain, above all, it’s great fun off the asphalt roads so touring. 1. May to 31. October.